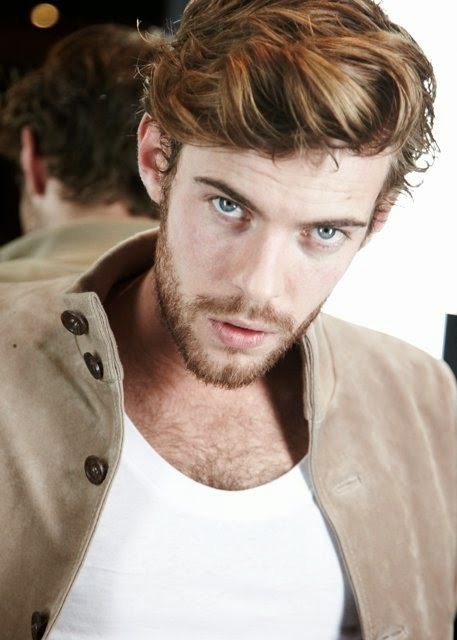 Harry Treadaway was born on September 10, 1984 in Exeter, Devon, England. He is known for his work on City of Ember (2008), Control (2007) and Fish Tank (2009). Recently played Dr Victor Frankenstein in Penny Dreadful. 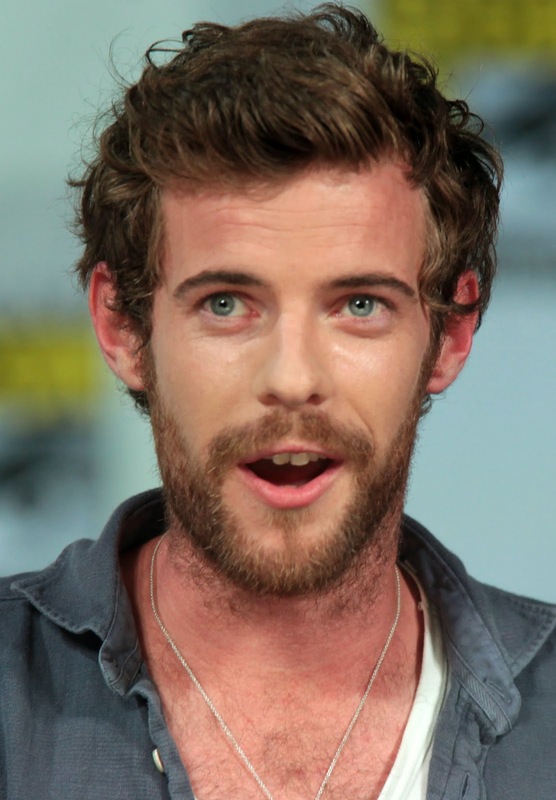 Treadaway attended Queen Elizabeth's Community College in Crediton. His father is an architect and his mother is a primary school teacher.